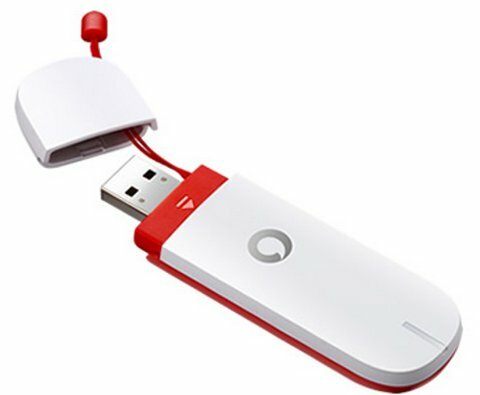 Vodafone India has introduced yet another budget 3G dongle/ USB modem dubbed as K4201. Overall its a nice device, considering its price tag. The Vodafone K 4201 offers up to 21.1 Mbps of download speed and up to 5.76Mbps of upload speeds. Like other USB dongle you can also insert up to 32GB of micro SD card. It is compatible with latest Windows 8 operating system. It is available in Black, red and white colors & will cost you RS.999. The company is offering 100 % cash back on the dongle that provides post-paid users a RS. 100 discount on the bill of one year. Prepaid users can choose 3G plans priced at INR 650 , INR 750 and RS 850, which makes the dongle free. You can access free internet from Voadfone K4201 3G for 2 months , if you pay the rent of 6 months in advance in any of these plans.